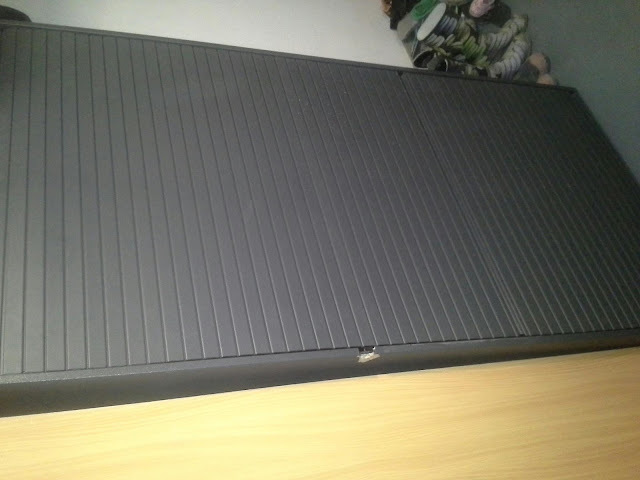 Yay, i scored a free cupboard today.. it has a big chip in the side but hey... its in the garage so who cares! 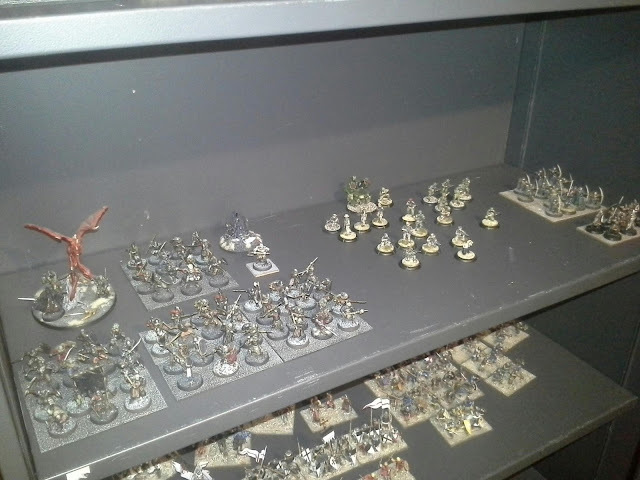 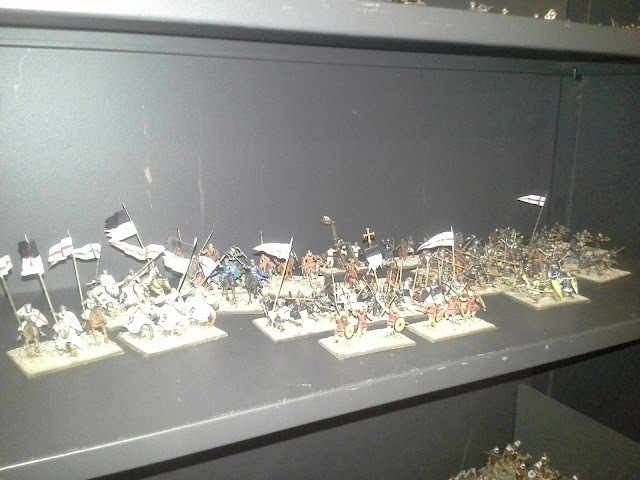 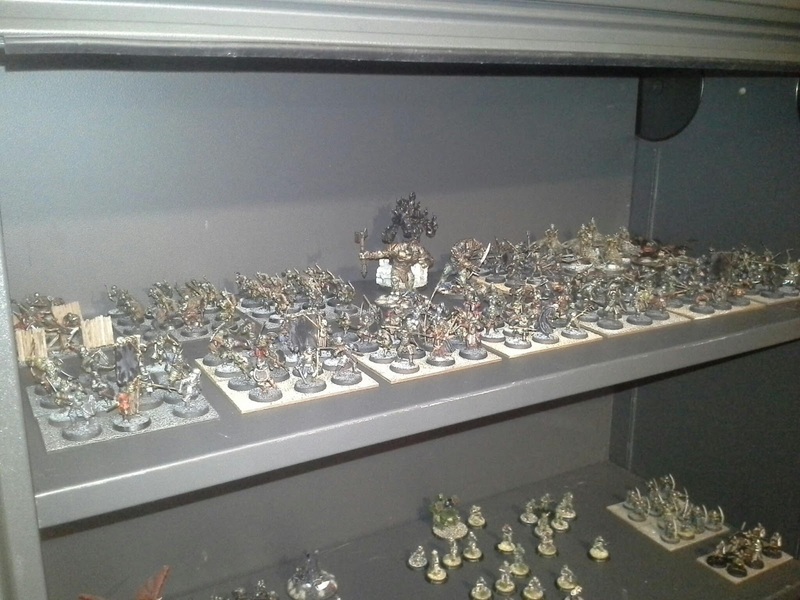 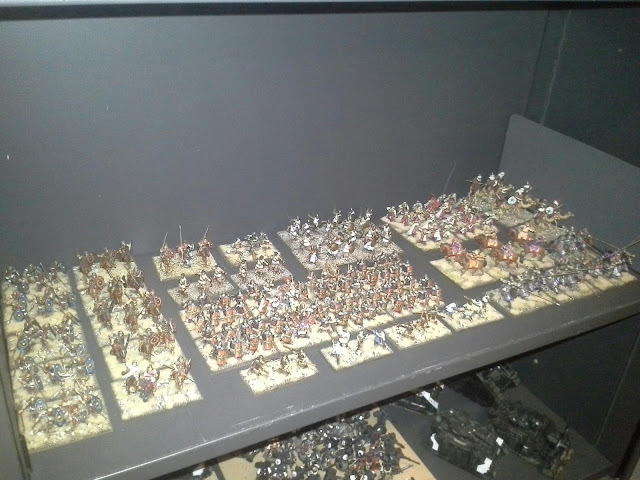 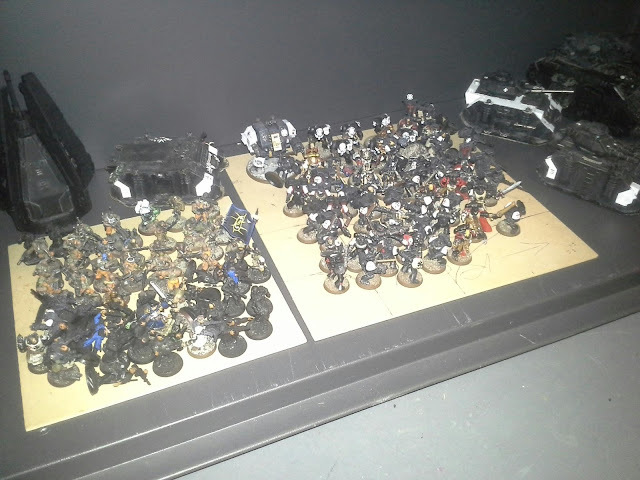 So here it is with a few of my armies displayed inside, theres pictures shelf by shelf. 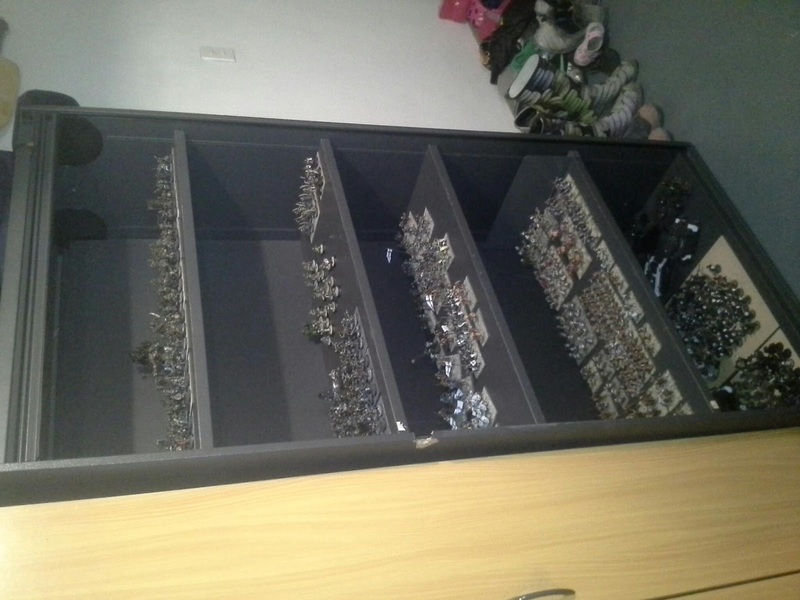 I know theres much better cabinets out there... you fancy pants guys with your glass doors and nice joinery, but im excited so im postng anyway!